Loan is an important source of money for personal or business growth and development. Sadly, many individuals who require loan are unable to access it when they most need it due to No CIBIL score or low CIBIL score. 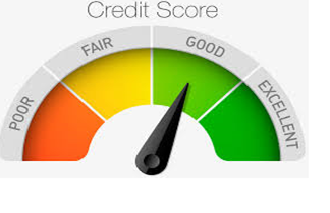 Credit score is one of the main factors for the banks, insurance companies and other financial institutions to decide on the creditworthiness of individuals. Many individuals who have low CIBIL score or no CIBIL history are usually denied credit and stand no chance to avail loan from any bank. Established in 2000, Credit Information Bureau (India) Limited (CIBIL) deals with credit records of consumers, companies and other institutions. Its mandate is to enhance transparency, efficiency and accountability on matters of credit access. To achieve this mandate, CIBIL checks on the credit activities of people and firms. It follows up on the history of credit card and loan repayments. 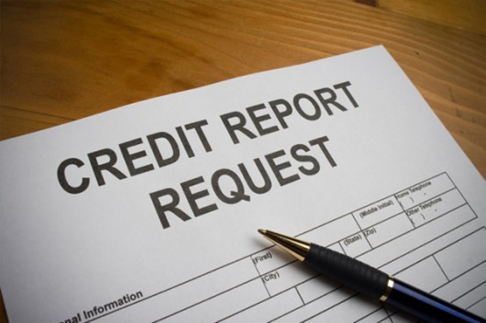 Financial institutions submit their client’s credit records on a pre-agreed regular basis, usually every month. It is this data that CIBIL uses to issue a credit score or a Credit Information Report. This report is used by banks, insurance companies, government departments and mobile phone companies to assess the creditworthiness or risk factors associated with their clients and potential clients. Being a world class institution, CIBIL partners with two international credit bureaus: Dun & Bradstreet and TransUnion International. · 35% is based on your repayment history. A single default can have a negative bearing on your credit score. For you to have a good credit score record, you need to ensure that all loan and credit card repayments are done on time, every time. · 30% is determined by what you repay to your creditors. This is derived from comparing the credit card amount allowed to you and the percentage of your money that you are using up. A credit card utilization ratio of over 30% is taken to be risky. · 15% is based on the period taken to faithfully service the balance due. The longer the period, the better. A borrowed amount that has been faithfully and responsibly repaid for a long period of time attracts a good score. · 10% is determined by the amount of new credit you have requested for. Each time you make a credit request, the lender will make an inquiry on your CIBIL score. The more applications you make, the more the Inquiries will be, and this will negatively impact on your score. · 10% is based on multiple types of credit. The more diverse your credit mix, the better. 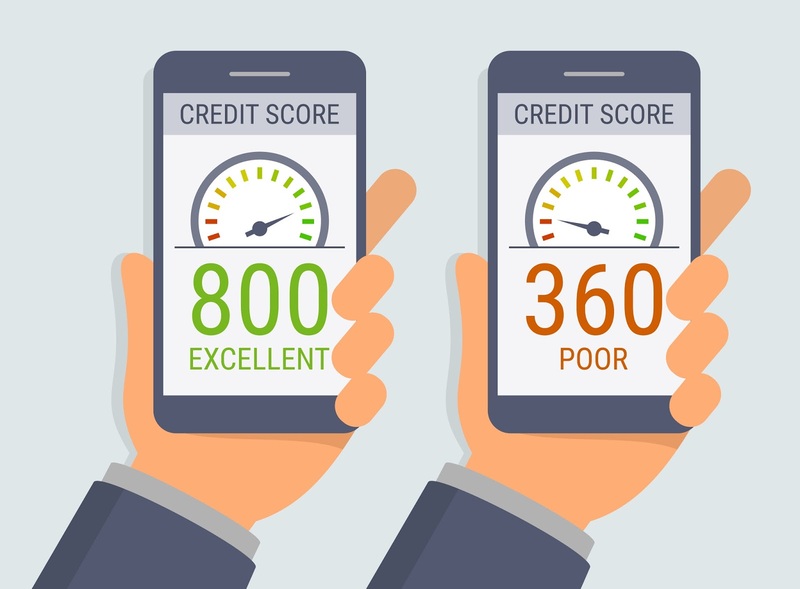 Consider taking a credit card, unsecured personal loans and the secured loan variation to improve your score in this area. Why CIBIL Score is important to you? · It gives financial institutions information on your spending discipline and history of debt repayments. · You get an opportunity to study your strengths and weaknesses in financial matters, and it gives you a chance to take remedial measures if necessary. · Facilitate the loan approval and disbursement process since no time is wasted in doing background checks. · The process of loan application and approval is transparent and trustworthy because the information on CIBIL scores is readily available to both the client and the financial institutions. 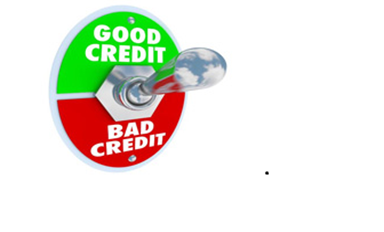 · A good credit score means that the customer gets cheaper loan rates form lenders. The customer has the advantage of getting offers from multiple financial institutions. A CIBIL score is generated if you have taken a loan – whether secured or unsecured. The rating can also be generated form a credit card payment history. Lack of any of these signifies lack of clarity, and you will have a negative CIBIL score, i.e. -1. Many times, people with low CIBIL tenure have their credit card applications rejected by most financial institutions. The CIBIL score can be raised by taking a credit card and repaying any outstanding amounts on the due date. Another way would be to take an EMI free loan from a reputable lender, and ensure that you make the repayments on time. Low CIBIL Score/No CIBIL Score? 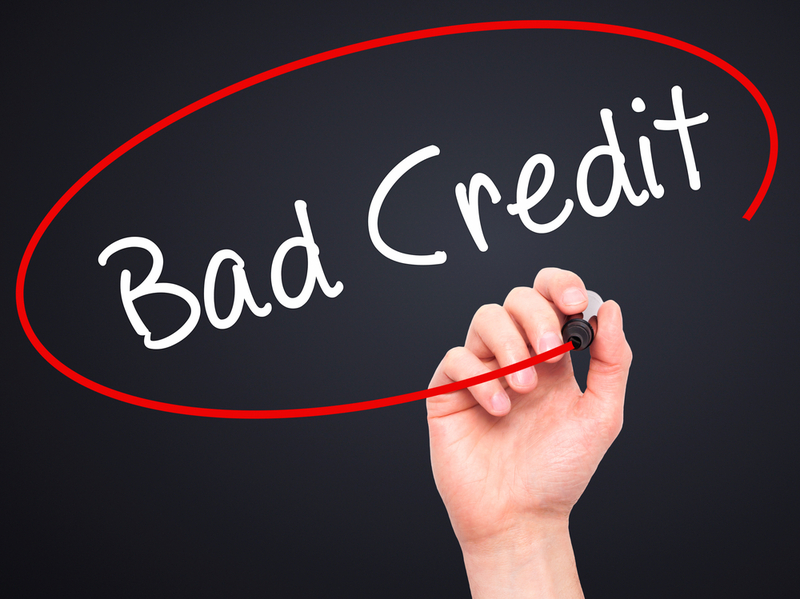 Many financial institutions will frown on individuals with no credit history or poor repayment history. Sometimes people who genuinely need credit facilities are cut off in this way. Fortunately there is a perfect solution for such people. 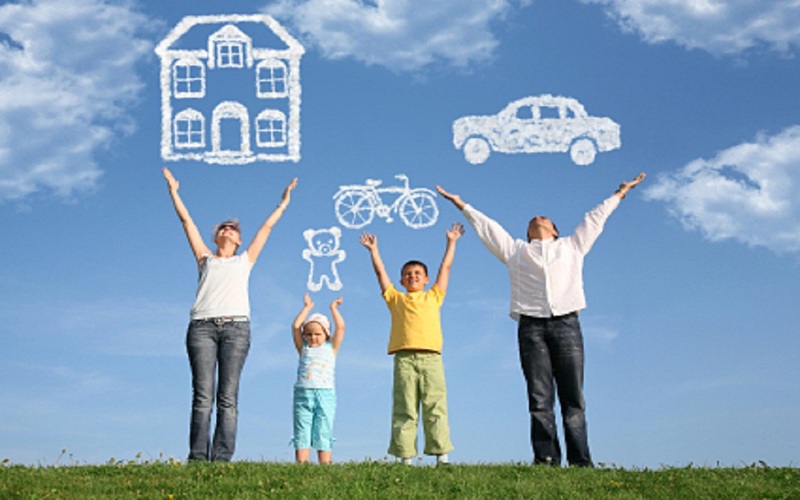 Individuals with zero credit history in need of a personal loan no longer need to struggle. Fintech companies like LoanTap go beyond the obvious credit rating. 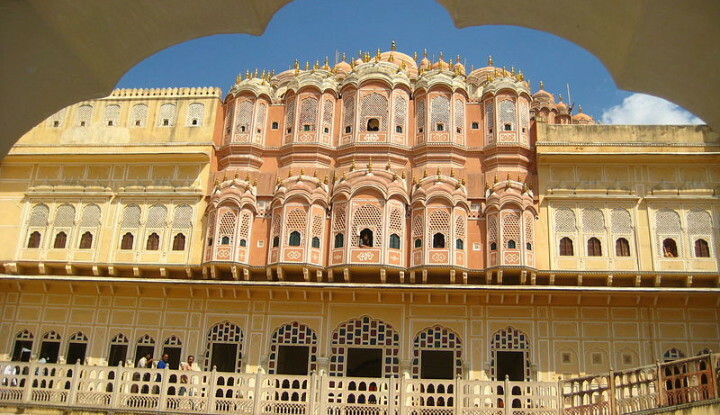 They consider the overall case merits rather than relying solely on CIBIL Score. 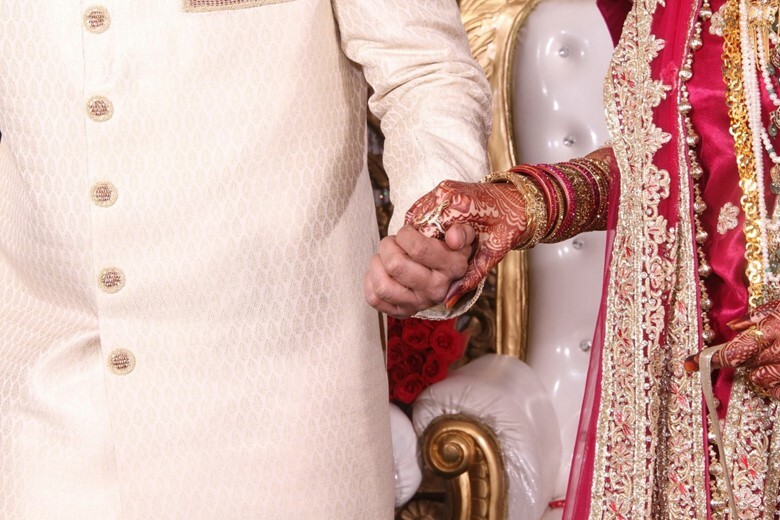 They understand that a case of low CIBIL can be as a result of not just poor credit history, but the huge number of credit inquiries that often flood financial institutions or some temporary financial problem which may have occurred but is over now. People with a zero or low CIBIL score no longer need to be disadvantaged. Consider taking an EMI Free Loan of up to 10 Lakhs with LoanTap to help meet your financial needs. Such a loan is ideal for salaried individuals who desire a repayment scheme that will be tailor-made for their convenience. The interest on the loan is serviced on a monthly basis, and is charged under simple interest calculation. There is a need to look at the overall case merit of each individual as opposed to deciding based on CIBIL only.